The Air Force officially closed its fiscal 2014 force management programs Nov. 19, when it notified 354 officers that they were to be separated under a reduction-in-force, according to a Friday news release. But the Air Force has not yet decided what -- if any -- force management programs will be needed in 2015. In the release, the Air Force said it will make an announcement on those programs "in the coming weeks." The first year of force management, which was announced last December, ended up with 19,833 airmen separating or retiring. About 69 percent of those, or 13,704, left through voluntary programs, which was what the Air Force preferred. "Reductions of this magnitude are never easy," said Lt. Gen. Sam Cox, deputy chief of staff for manpower, personnel and services. "This has been a difficult year for everyone involved in the reductions. We've been forced to downsize and eliminate exceptional airmen from our ranks." The final number of RIF'd officers was one fewer less than the 355 the Air Force earlier this month projected would be cut. Line of the Air Force captains in year groups 2006 through 2008 and line of the Air Force majors in year groups 2001 through 2003 across 20 career fields were considered. Most of those not selected for retention will separate by April 30 or, if eligible, retire by May 1. "The RIF is just the latest example of the tough choices we've had to make given current budget constraints," Cox said. 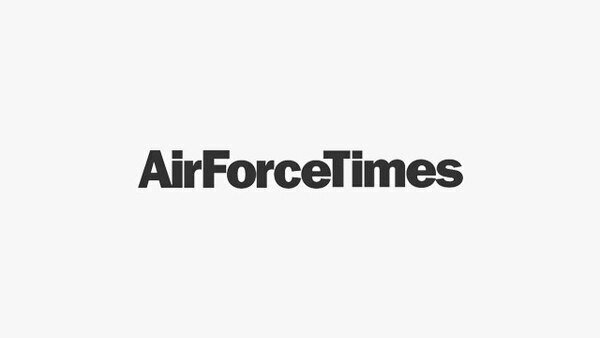 "Although the majority of our airmen made the decision to separate or retire voluntarily during our reductions, we lost a significant number of talented, trained airmen who have and would have continued to make valuable contributions to our Air Force had we not otherwise had to make difficult budget decisions." For an in-depth look at where the cuts hit, click here. Could air mobility pilots become fighter or bomber pilots?